While some well funded lobbyists claim victories, others breathe a sigh of relief knowing threats were thwarted. Still, others return home to ponder whether or not they have the energy to return in two years to try to make a difference and continue their good work. HCA generated resources, provided public education, and facilitated dialog among diverse stakeholders throughout the session. Perhaps the greatest accomplishment for the Hill Country is the fact that, now more than ever, county elected officials, groundwater districts and members of the legislature are regularly convening as a united region to address critical issues that affect us all. And, now more than ever, rural landowners are coming together with urban conservationists to recognize common goals such as managing water supplies for future generations, balancing private property rights with necessary rules for new development, guiding new infrastructure in ways that do not negatively impact scenic resources or burden existing taxpayers and landowners. 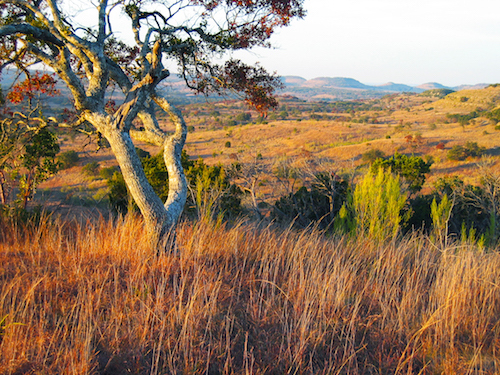 The Hill Country is worth protecting. In the 2009 session, Hill Country counties fought hard for expanded county authority in our region, protection for our scenic highways and more. However, many of the initiatives we followed closely were thwarted. On this page, you will find information about bills relevant to Hill Country landowners and citizens and general information about the 2011 session. Get information from HCA on the 2009 Legislative Session. This January, the state Comptroller released her biennial revenue estimate, which outlines the state’s expected revenue over the next biennium (2012-13, the period covered by the budget legislators will write this session). The Comptroller has estimated that lawmakers will have $72.2 billion in general revenue to spend in the upcoming budget, about $15 billion less than the amount budgeted for 2010-11. Significant budget cuts are a virtual certainty, since the Republican leadership of both chambers, along with Governor Perry, has adamantly opposed ideas to generate revenue. Members of the Texas Legislature will spend much of their time this session untangling the budget mess and figuring out what cuts will be made. The Texas Sunset Advisory Commission, composed of legislators and two members of the public, regularly reviews all state agencies in order to ensure that they continue to serve a necessary function in Texas state government. The commission also regularly takes the review process as an opportunity to make recommendations regarding the activities, organization and management of the agencies. 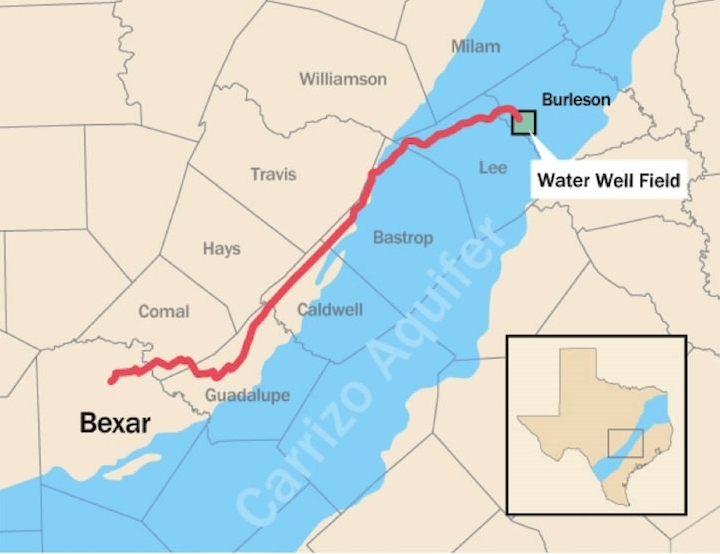 Important state agencies are up for review this session, including the Texas Commission on Environmental Quality, the Texas Water Development Board, the Public Utilities Commission and the Railroad Commission, which regulates oil and gas. Bills passed based on the Sunset Commission’s recommendations may make significant changes to the structure and function of these agencies, which are responsible for Texas’s water planning, water quality, air quality and oversight of natural resource extraction. 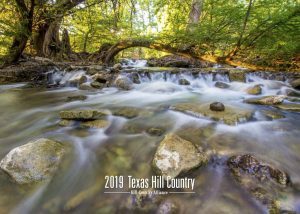 In the first few days of the 2011 Texas legislative session, a bill was filed that could affect groundwater availability and the flow of springs and streams throughout the Hill Country. Learn about SB 332 here. Below you will find brief descriptions and links to filed bills that could have a significant impact on the Hill Country. SB 449/HB1733 (Watson/Estes) — Provides an incentive for landowners who choose to engage in stewardship practices on their land that benefit water quality and quantity. HB 667 (Duncan) – Upholds private ownership of groundwater and makes it clear that private landowner ownership does not limit the ability of GCD’s to regulate a precious and limited resource for the land and all. SB 332 (Fraser) – Explicitly states that landowners have a vested property right to groundwater, which could have significant effects on groundwater management throughout the state. HB 317 (Cook) – Allows certain counties to adopt buffer zone regulations for incompatible land use following a local option election. HB 3492 (Coleman) – County tools including buffer zone regulations, comprehensive plans and roadway cost recovery fees. HB 659 (Villarreal) – Provides an additional tool for municipalities to help private property owners pay for water and energy efficiency improvements. HB 662 (Rodriguez) – Allows certain counties to adopt buffer zone regulations for incompatible land use. SB 137 (Wentworth) – Allows certain counties to adopt buffer zone regulations for incompatible land use following a local option election. SB 181 (Shapiro) – Related to establishing a uniform method for calculated gallons per capita per day (GCD), a way to measure the effectiveness of water conservation efforts. HB 1360 (Coleman) – Gives counties the authority to protect scenic beauty by banning billboards in unincorporated areas. 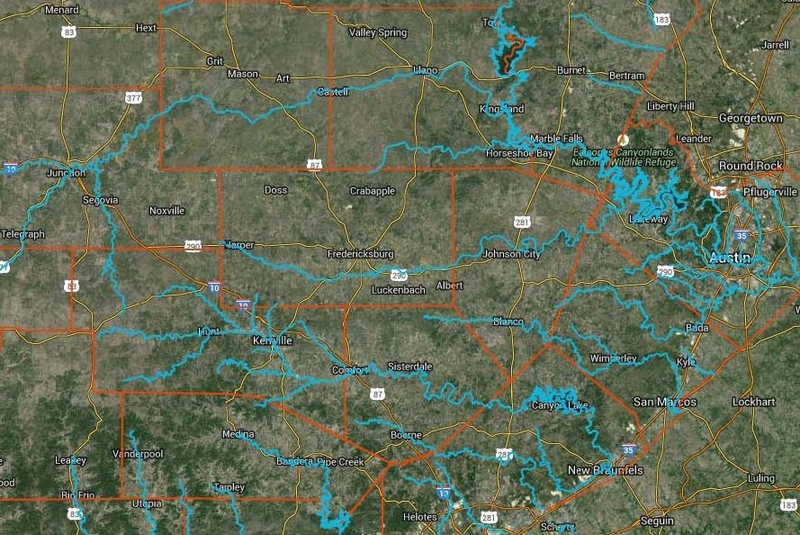 Texas Alliance of Groundwater Districts Legislative Wrap-Up – Summary review of legislation relating to groundwater management Texas Alliance of Groundwater Districts. Biennial Revenue Estimate, 2012-13 – The Texas Comptroller’s biannual revenue estimate, which outlines the state’s expected income over the next two years. This dictates how much general revenue the Legislature will have to spend in the budget (2011). Fiscal Size-up, 2010-11 Biennium – A document from the Legislative Budget Board describing expenditures from the 2010-11 budget. 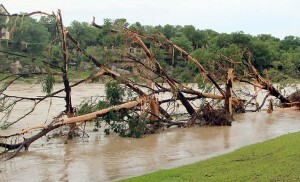 Texas Commission on Environmental Quality – The final Sunset Advisory Commission report on the TCEQ (2011). Texas Water Development Board – The final Sunset Advisory Commission report on the TWDB, which recommends significant changes to the agency’s oversight of groundwater (2010). Public Utility Commission – The final Sunset Advisory Commission report on the PUC (2010). Railroad Commission – The final Sunset Advisory Commission report on the Railroad Commission (2011). 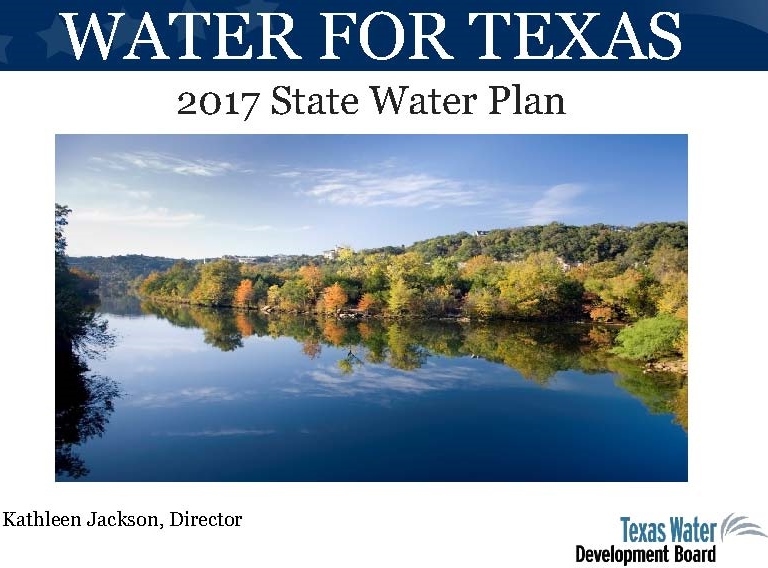 Texas Living Waters Sunset Priorities – A list of Sunset priorities from the Texas Living Waters project, a joint effort of the Environmental Defense Fund, the National Wildlife Federation and the Lone Star Chapter of the Sierra Club. Alliance for a Clean Texas TCEQ Sunset Report – An extensive report on TCEQ air permitting and enforcement from ACT’s TCEQ Sunset Review Policy Working Group (2010). Texas House of Representatives Interim Charges, 81st Legislature – A list of topics to be studied by the House committees during the 2010 interim between sessions. Texas Senate Interim Charges, 81st Legislature – A list of topics to be studied by the Senate committees during the 2010 interim. House Natural Resources Interim Report – The House Natural Resources Committee’s interim report to the 82nd Legislature. House County Affairs Interim Report – The House County Affairs Committee’s interim report to the 82nd Legislature, which discusses county authority issues. House Transportation Interim Report – The House Transportation Committee’s interim report to the 82nd Legislature. House Special Districts Interim Report – The House Select Committee on Special Districts’ interim report to the 82nd Legislature, which focuses on water districts. Senate Agriculture and Rural Affairs Interim Report – The Senate Agriculture and Rural Affairs Committee’s interim report to the 82nd Legislature. Senate Transportation Interim Report – The Senate Transportation Committee’s interim report to the 82nd Legislature. Who Represents Me? – Look up your legislators using this online tool. Texas Tribune Inside the Legislature – A helpful guide around the Capitol from the Texas Tribune. Alliance for a Clean Texas – A nonprofit organization dedicated to improving public health, quality of life and the environment in Texas by working for change at the regulatory and legislative levels. ACT’s TCEQ Sunset Page – Specific information on the TCEQ Sunset process from Alliance for a Clean Texas. Nature Conservancy State Legislative Priorities – Information on state legislation from the Nature Conservancy. 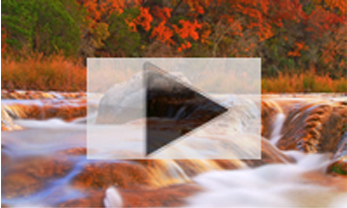 Environment Texas – Information on legislative priorities from Environment Texas.